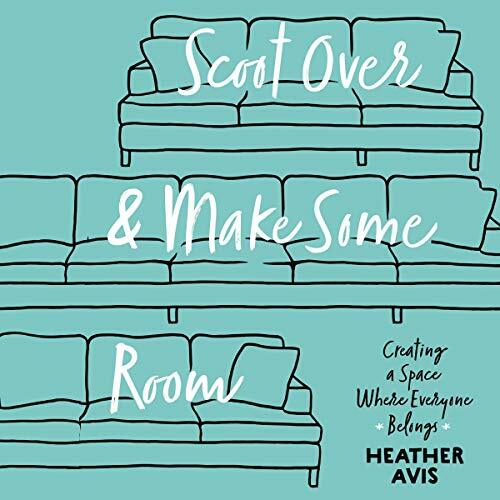 Showing results by author "Heather Avis"
In Scoot Over and Make Some Room, Instagram star and mama to three adopted kids - two with Down syndrome - Heather Avis shares hilarious and heartbreaking stories that will empower you to make space for the other and discover the extraordinary, welcoming heart of God. These are the faces that call me "mom", the three children who made me a mother. When I started my journey into parenthood I never thought it would look like this. I never planned on having three adopted children, and I certainly never imagined that two of them would have Down syndrome. 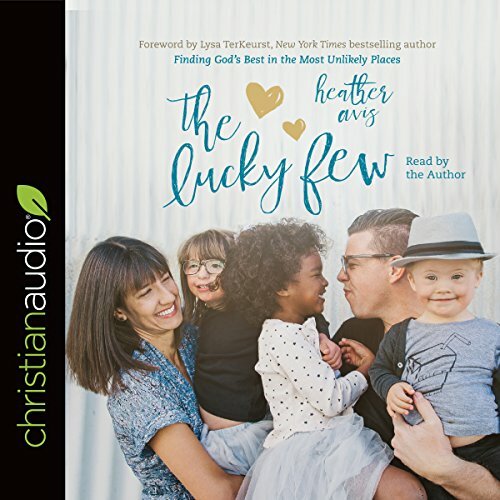 But like most of the things God does, once we stepped into the craziness and confusion of the unknown and unplanned, we quickly realized that we were indeed among the lucky few.